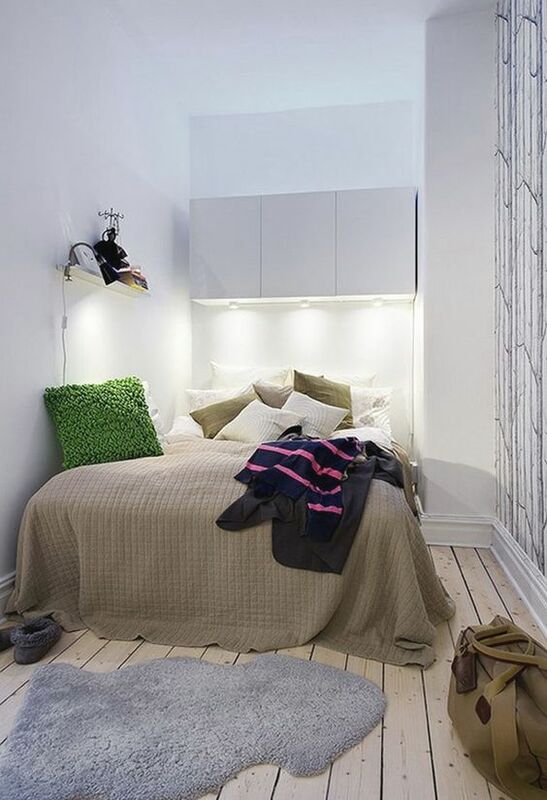 Many of us live in big cities, and that often means small apartments and lack of space. 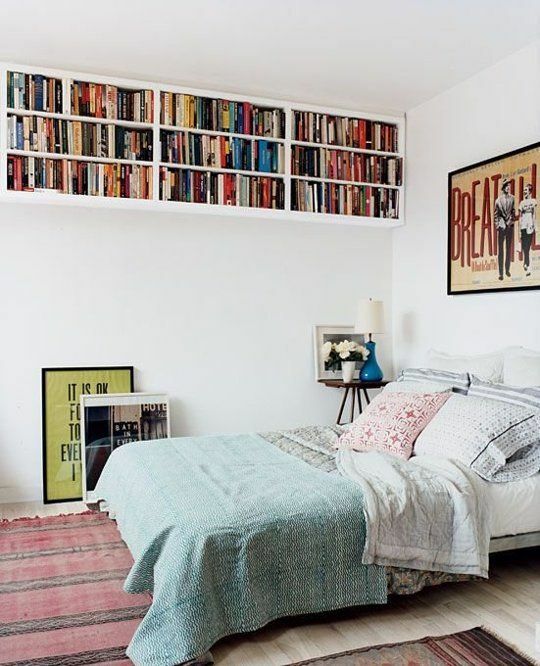 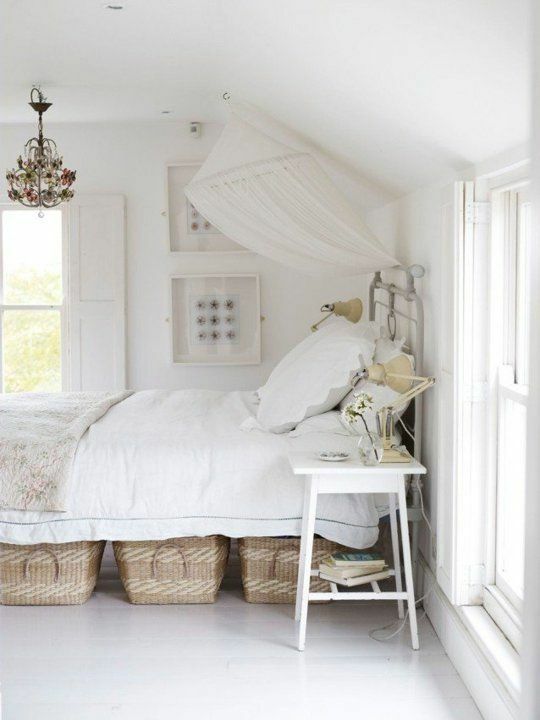 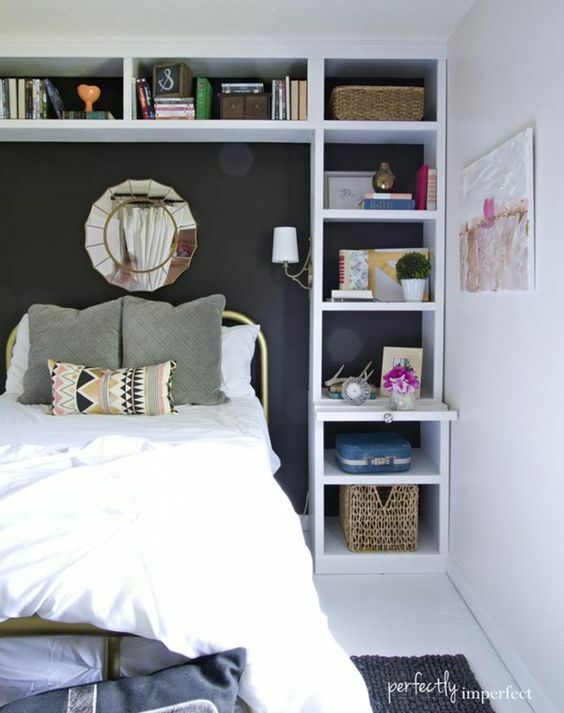 Have a small bedroom? 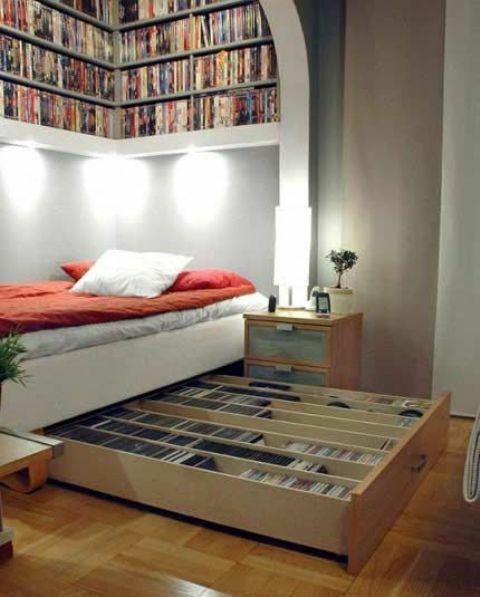 Not a problem, you can handle it! 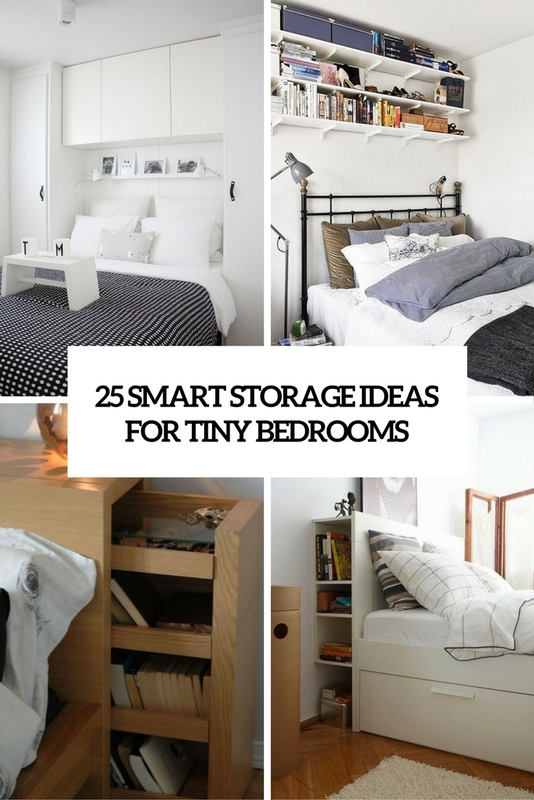 Even the tiniest bedroom can have enough space for storing all your things, and I’ll show you how to accommodate everything. 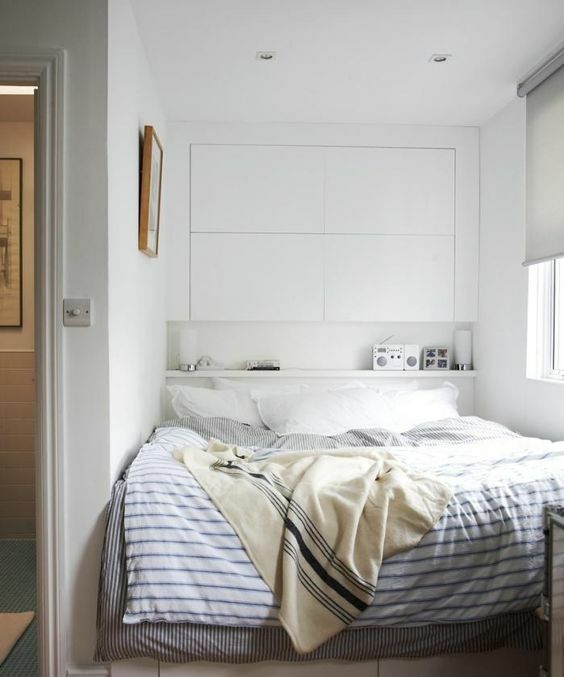 Built-in ideas are right what you need if your bedroom is really small. 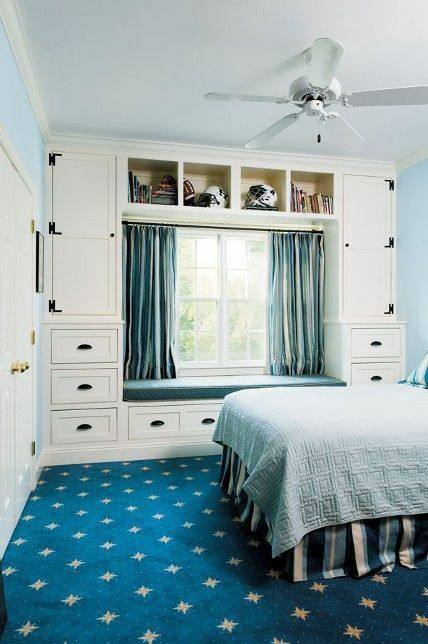 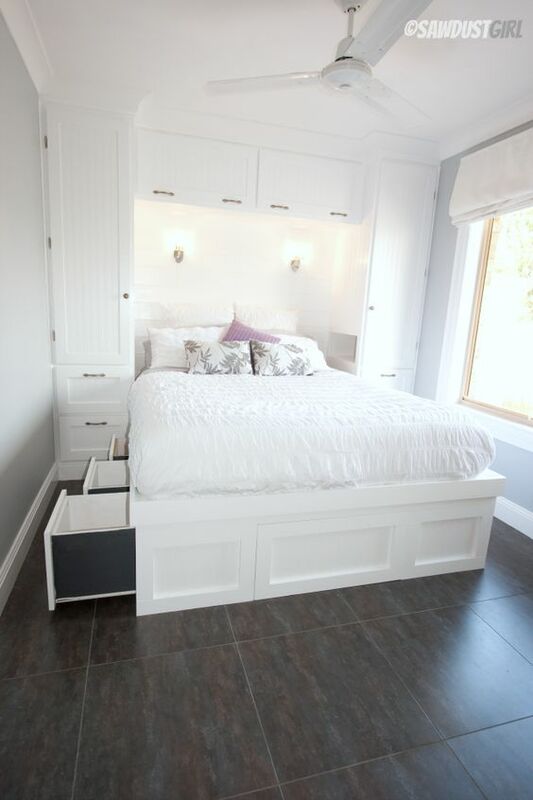 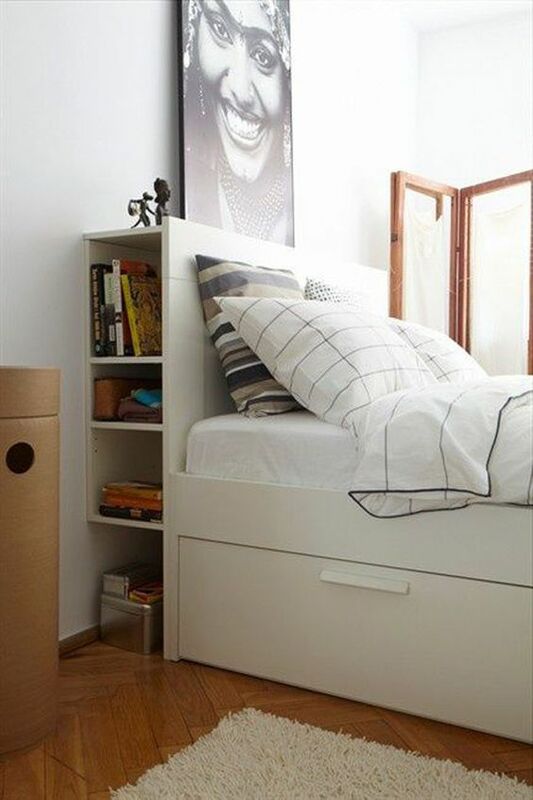 Build in some storage cabinets around your bed, make them with doors to avoid cluttering the space. 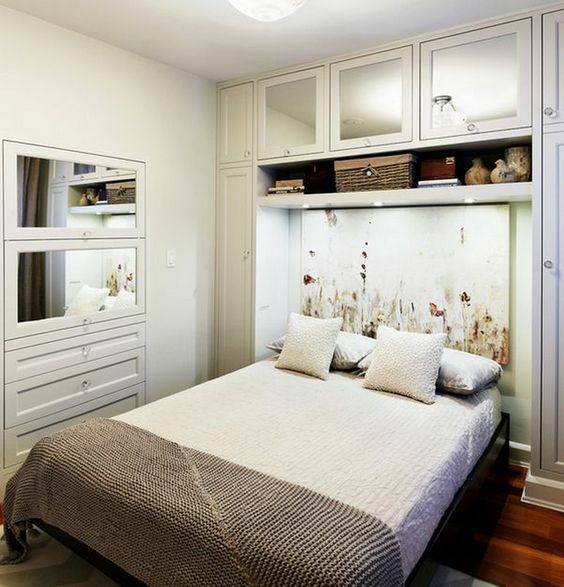 You can also build in some cabinets around the window or around the door, close to the ceiling. 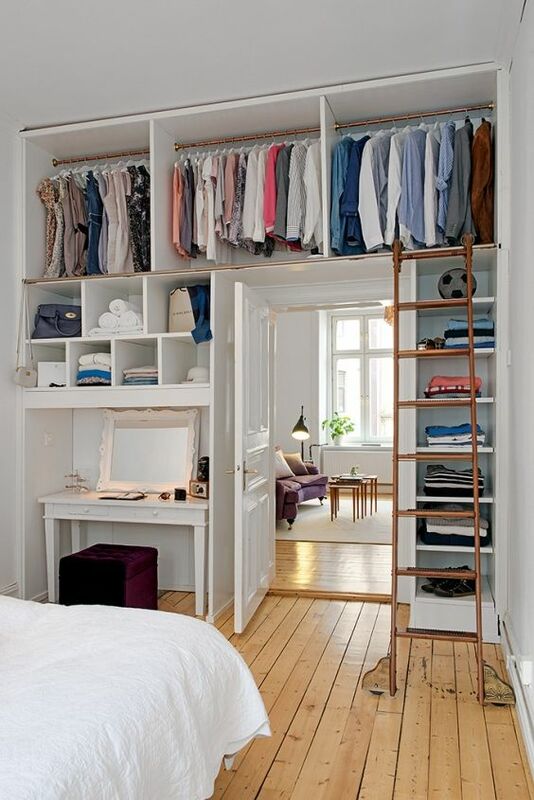 Such built-in cabinets accommodate a lot of things. 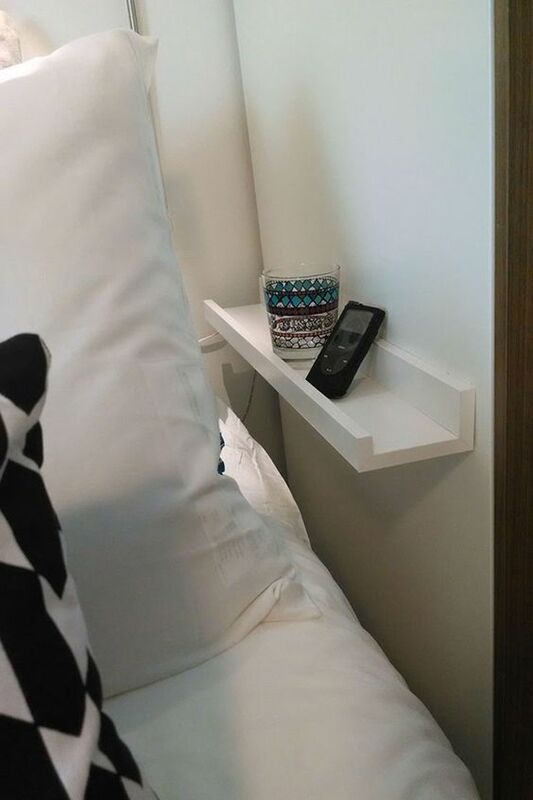 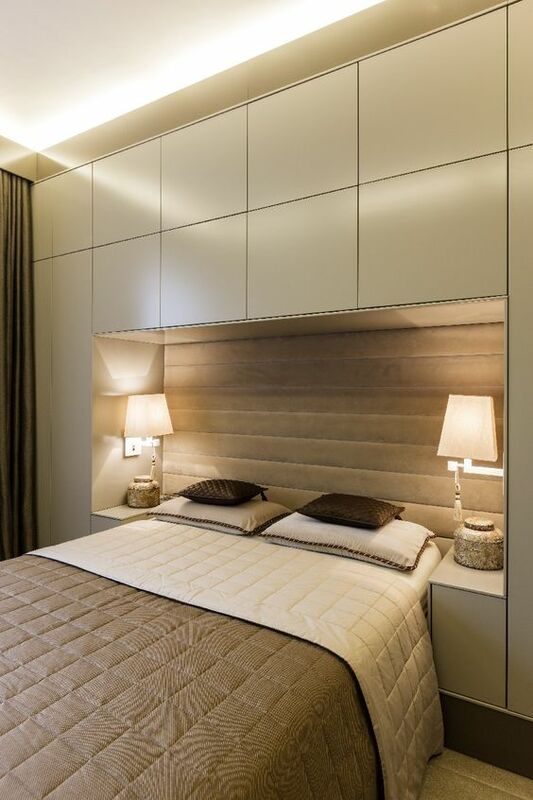 Headboards can have enough space for storage inside. 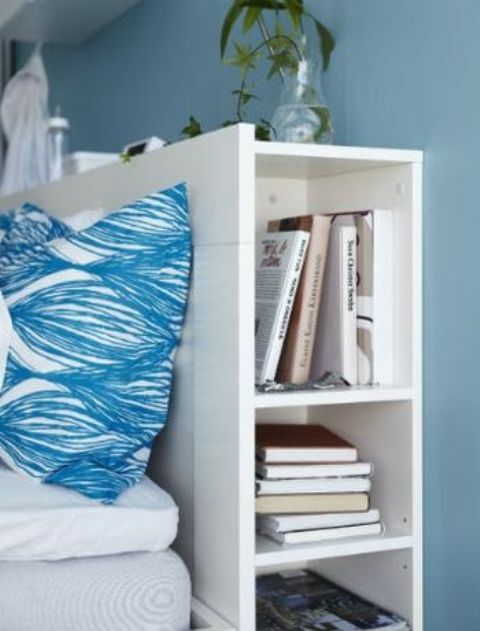 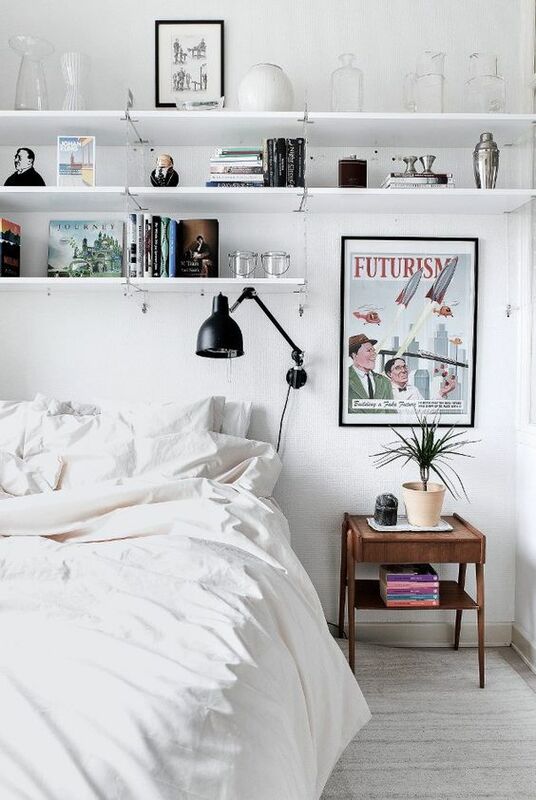 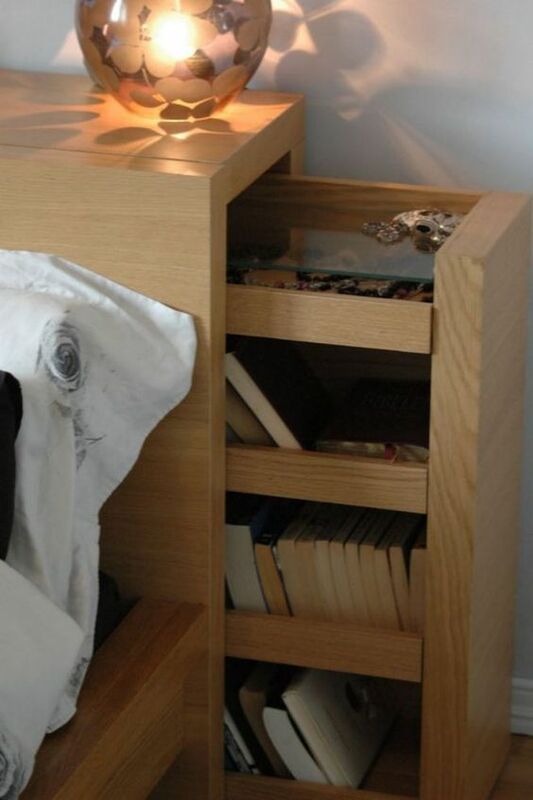 Make drawers or open shelving in them and place there books, magazines and use them instead of nightstands. 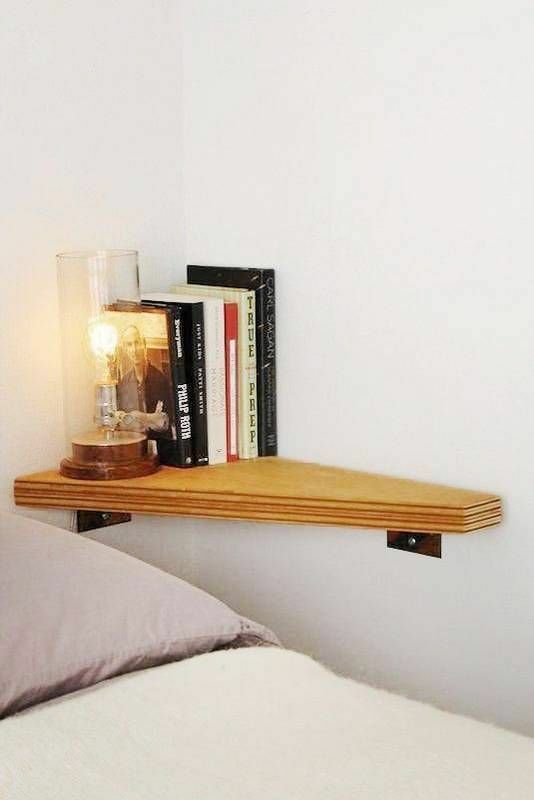 Put there e-readers, phones and other stuff, and you can also place some lights there to find things easier. 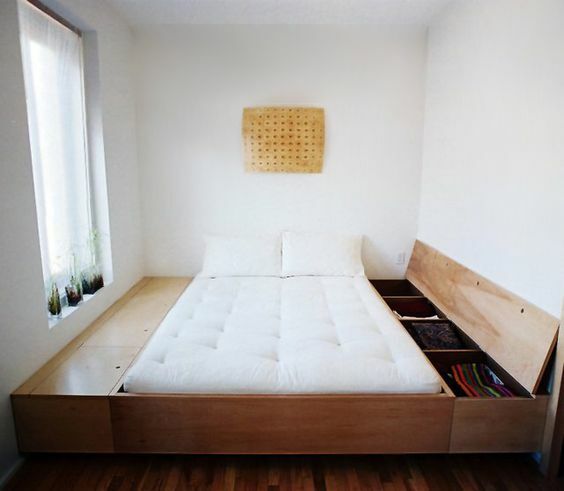 If you have a platform bed or your bed is high enough, you can store a lot of things there. 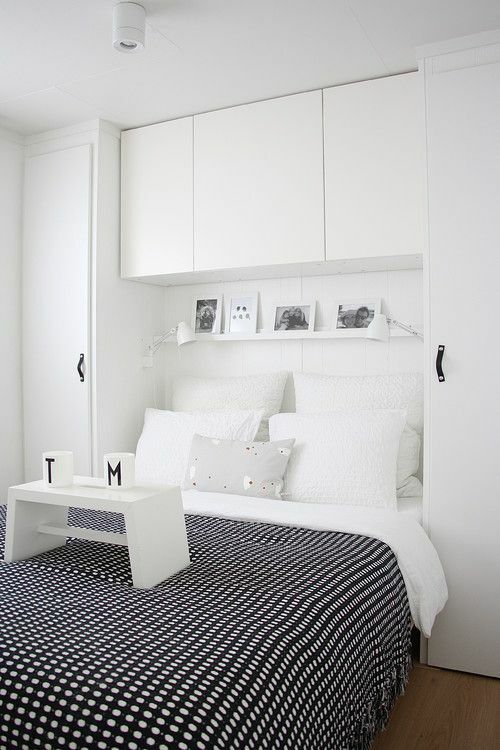 Place cubbies, baskets and drawers there, build in several layers of storage. 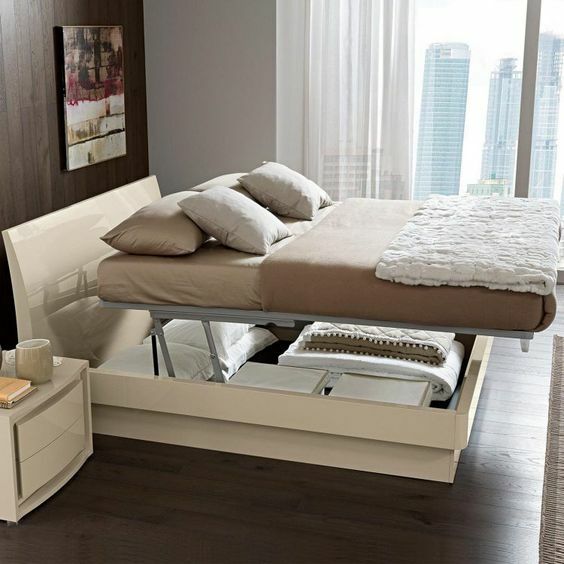 There are also beds that can be held up to store a lot of things, make sure to use this space. 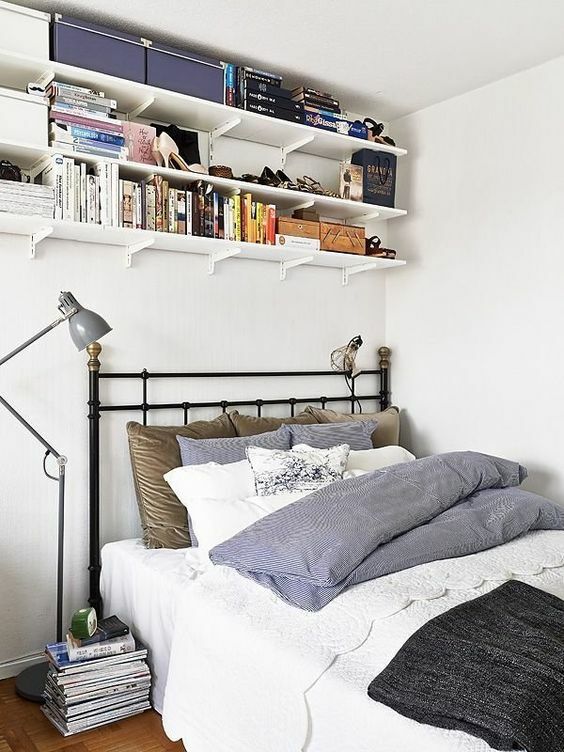 Wall-mounted storage, ceiling shelves, tiny wall-mounted nightstands and built-in cabinets here and there will make enough space for storage and it will be comfortable.